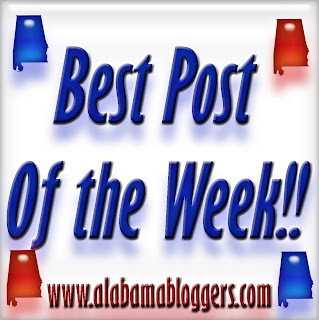 I posted two this week, because what I feel was my best post of the week might have frightened more than one person. And by person I mean man. However, another post I did generated some great conversation on stereotypes and the south, so I included it as well. Included lots of eating and hanging with the furchildren. Talking about my farm's month-long "bull run" on The Dairyman's Blog. 12. Project Bulk - The latest numbers and more in my bodybuilding pursuit. A post on fashion designer Billy Reid, whose flagship store is in Florence.